Key players active in the fossil fuel industry will benefit from €5m EU funding via this Horizon2020 flagship project. sCO2-FLEX will contribute to Europe’s climate change and energy transitions goals by making fossil fuel energy production more capable of supporting a smarter and more flexible energy market. 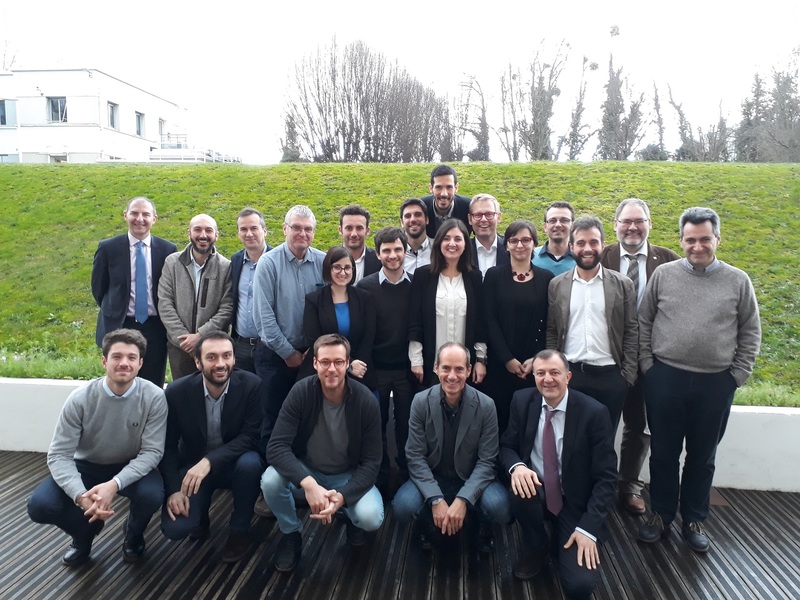 On the 18th-19th of January 2018 in Paris, the EU funded project “Supercritical CO2 Cycle For Flexible and Sustainable Support to the Electricity System” (sCO2-FLEX) has been kicked off by all partners. The project, led by French utility EDF, brought together an interdisciplinary group of experienced partners including academics, technology providers and industry experts covering the whole value chain; the aim is to adapt fossil-fuel power plants to the future energy system requirements. “We believe that sCO2 based technology has the potential to meet EU objectives for highly flexible and efficient conventional power plants, while reducing greenhouse gas emissions, residue disposal and, above all, water consumption. The project aims at building expertise on sCO2 for electricity generation and EDF is also interested in investigating its possible application to renewables such as CSP (Concentrated Solar Power) and biomass”, says A.Cagnac (EDF), sCO2-FLEX project coordinator. In this context, sCO2-Flex consortium addresses such challenge by developing and validating a scalable/modular design of a 25MWe Brayton cycle using supercritical CO2 that will enable an increase in the operational flexibility (fast load changes, fast start-ups and shut-downs) and in the efficiency of existing and future coal and lignite power plants, thus reducing their environmental impacts, in line with EU targets. The project, by bringing the sCO2 cycle to TRL6, will pave the way to future demonstration projects and to a potential commercialization of the technology. 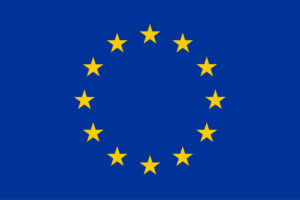 sCO2-FLEX is an industry-based consortium made up of 10 recognised and experienced key players from 5 different EU member states led by ELECTRICITE DE FRANCE (EDF). The consortium includes large technology companies: BAKER HUGHES, A GE COMPANY; UJV REZ; CENTRO SVILUPPO MATERIALI (Rina-Consulting-Centro Sviluppo Materiali); CENTRUM VYZKUMU; SMEs: FIVES CRYO, ZABALA INNOVATION CONSULTING and academic institutions: POLITECNICO DI MILANO, UNIVERSITAET DUISBURG-ESSEN, UNIVERSITAET STUTTGART. This project is awarded by the European Commission with a Horizon2020 Programme grant of €5 million and will run for 3 years.